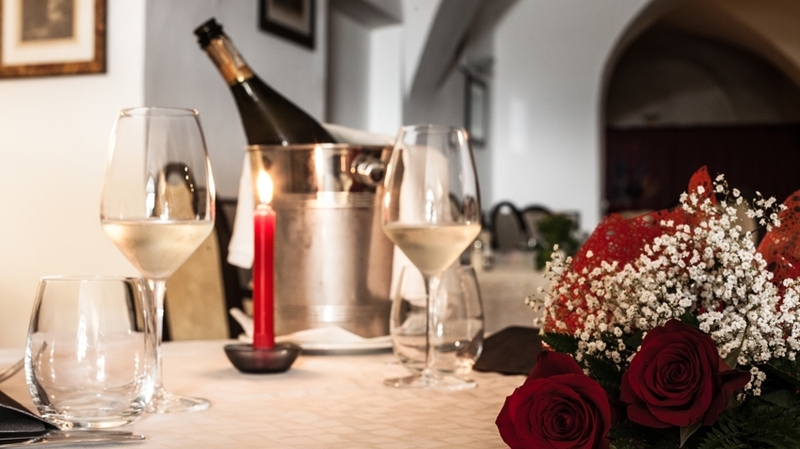 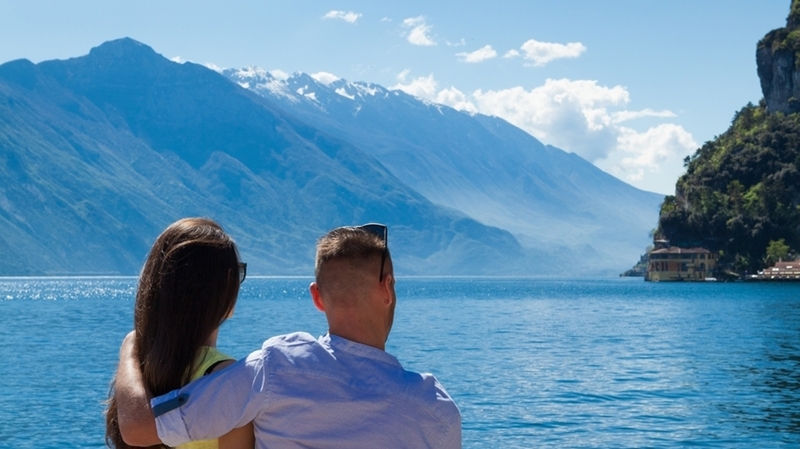 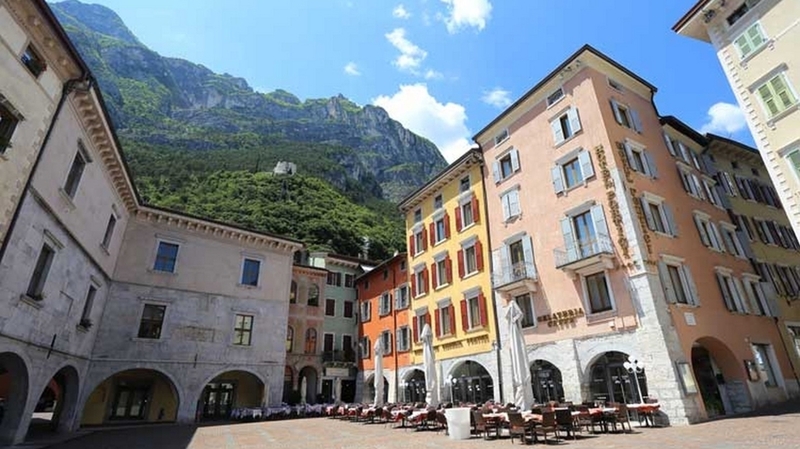 The romantic hotel in the centre of Riva del Garda is located only 400 m from the beach and offers a wellness centre for an unforgettable and relaxing holiday. 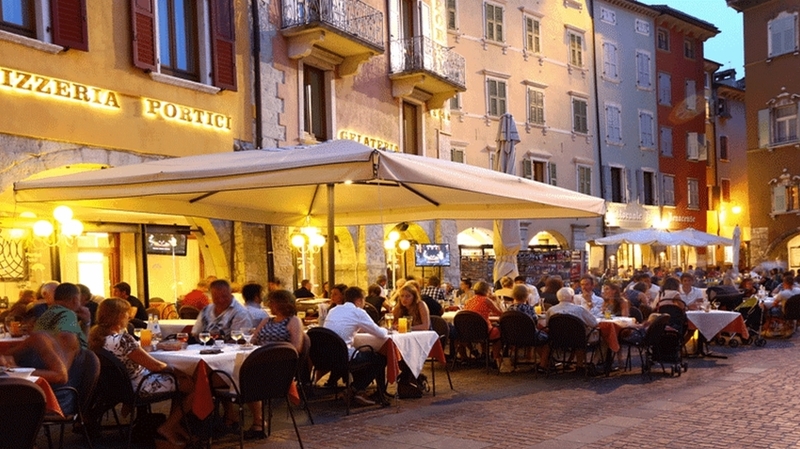 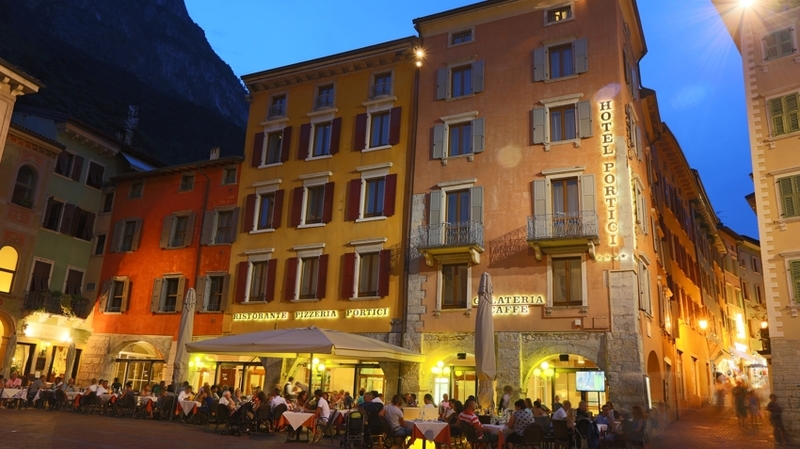 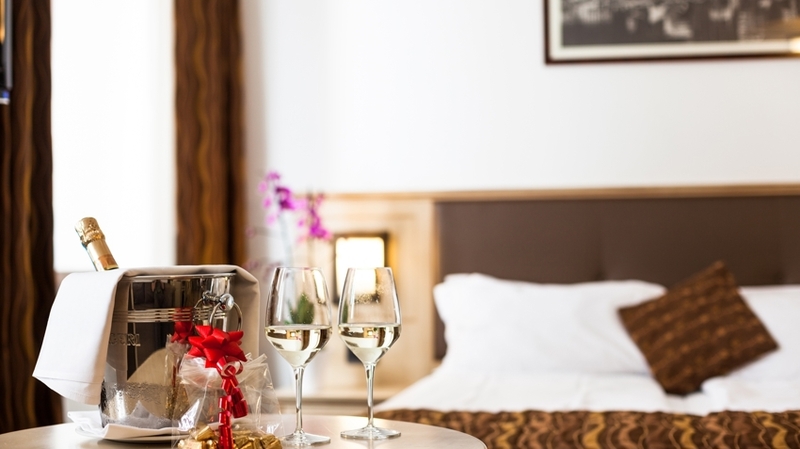 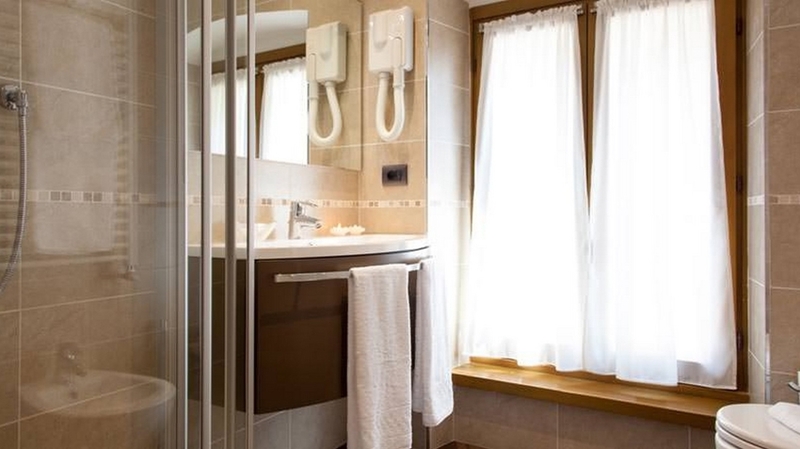 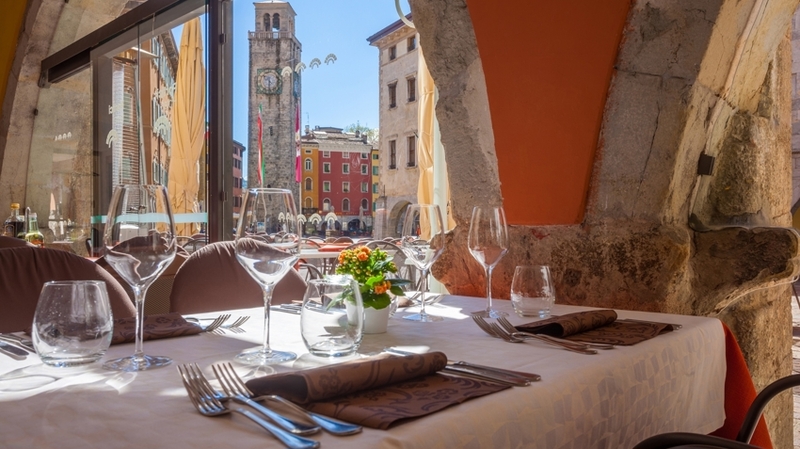 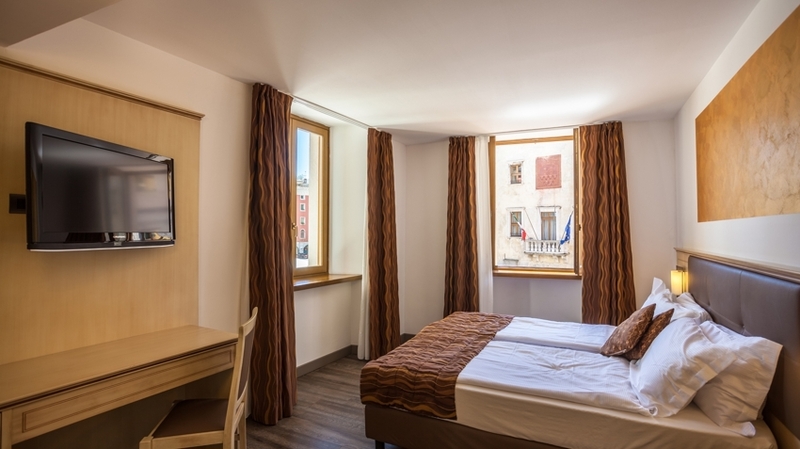 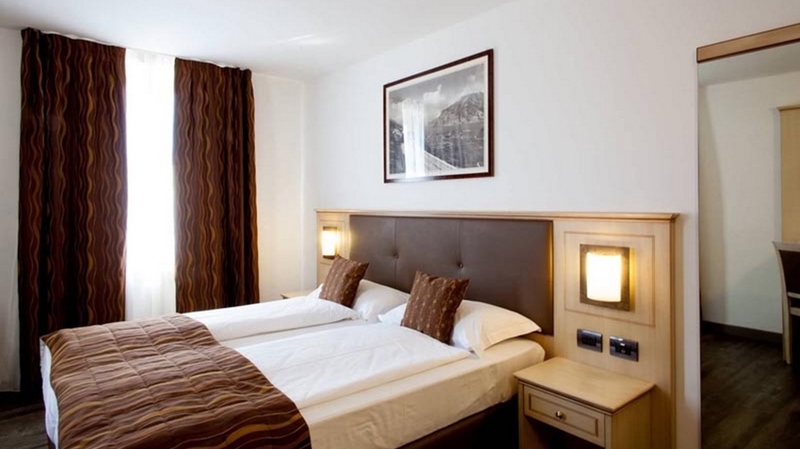 The 4-star Hotel Portici is located directly at the harbour of the famous holiday resort Riva del Garda and offers a wonderful view of the Piazza. 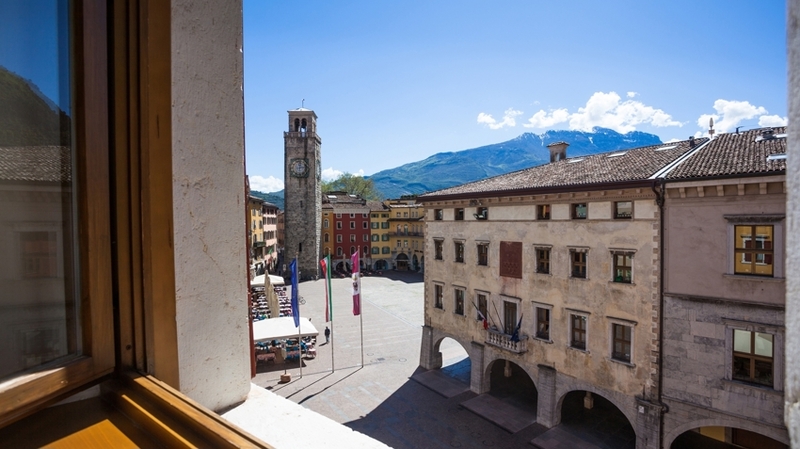 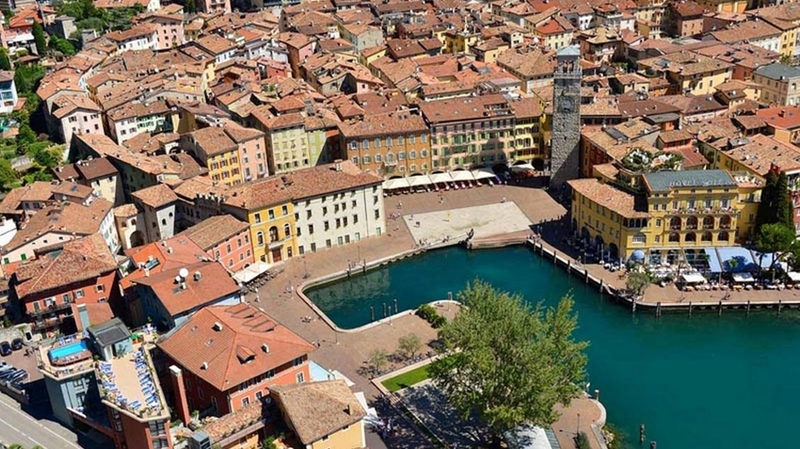 Thanks to the position in the historical centre and only 20 m from the lake, you can discover picturesque streets and squares with wonderful bars, shops and museums. 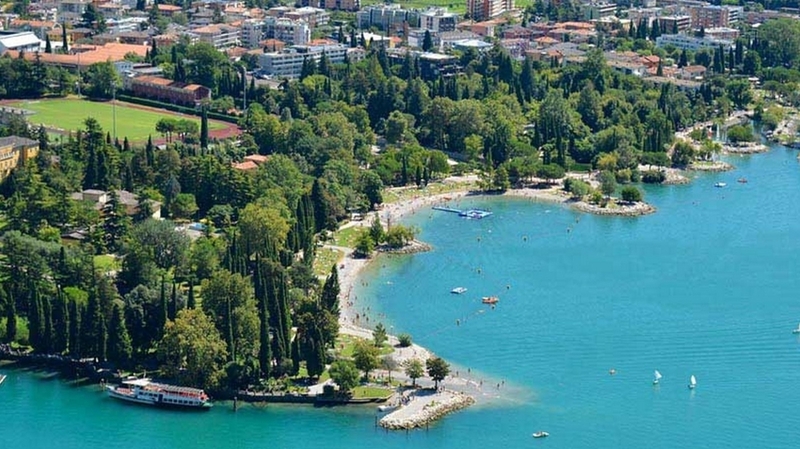 At the beach, you will be offered relaxation, bathing fun and a large offer of water sports. 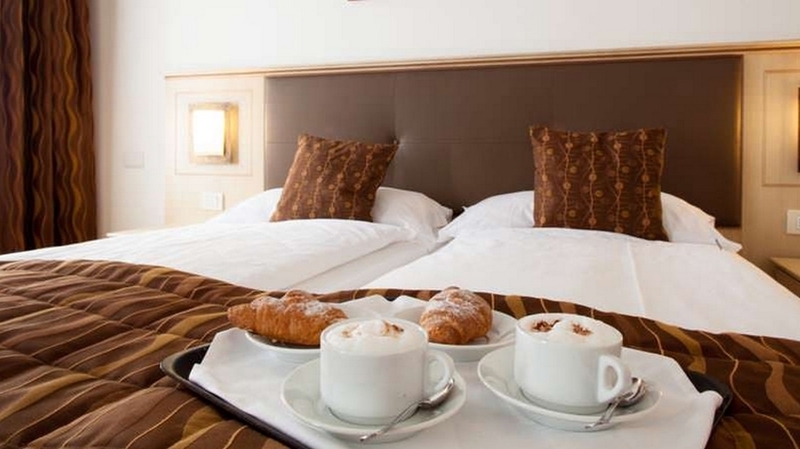 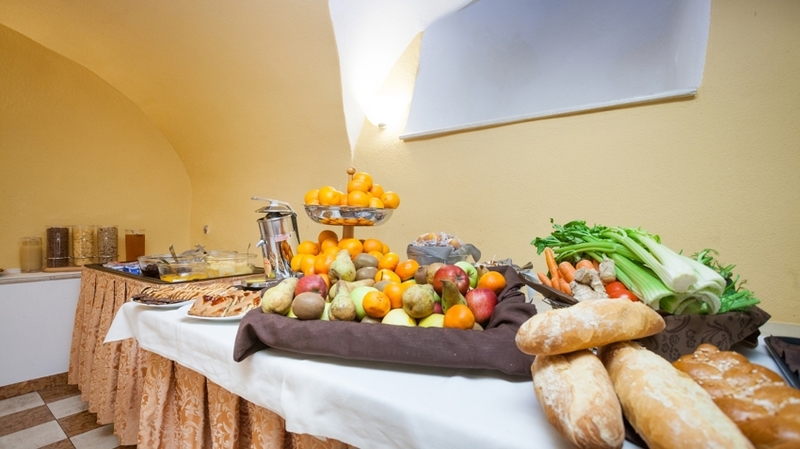 The cosy ambiance and our service will guarantee and unforgettable holiday at the Mediterranean Lake Garda. 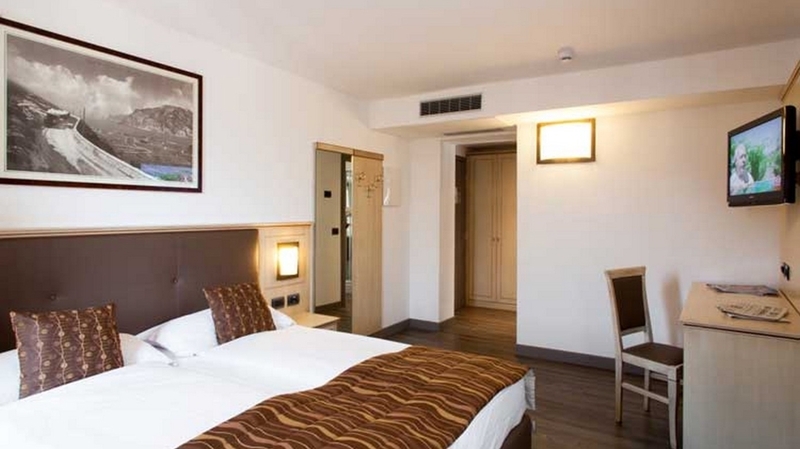 Our hotel was completely refurbished in 2012. 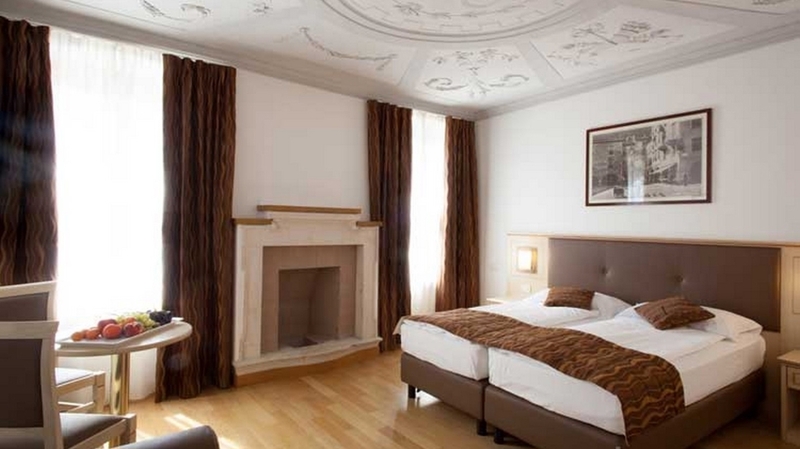 For our guests, we offer 55 rooms and suites of different sizes – ideal for single travellers, couples and families. 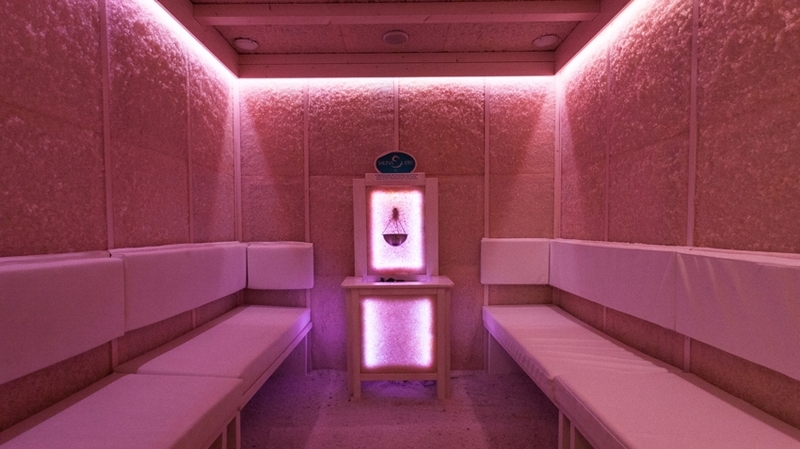 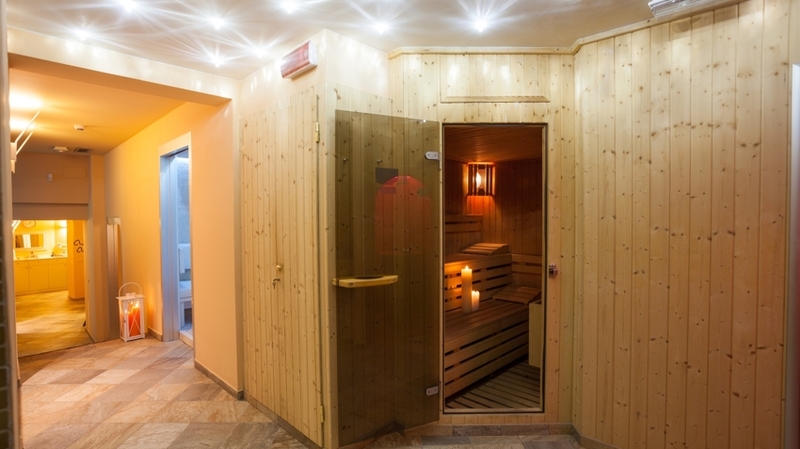 For relaxing moments, we offer our new “Ninfea” wellness area, with large whirlpool, Finnish sauna, steam bath, adventure showers, a relaxation area with tea corner, a salt grotto and a fully equipped fitness room. 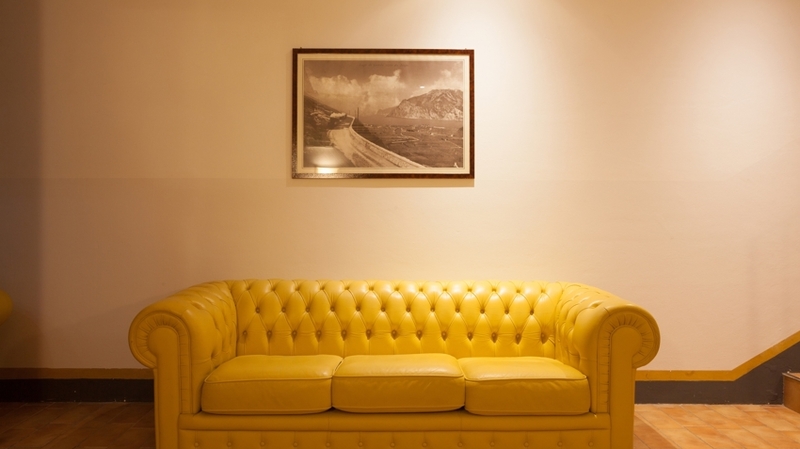 As well, we offer soothing treatments and massages. 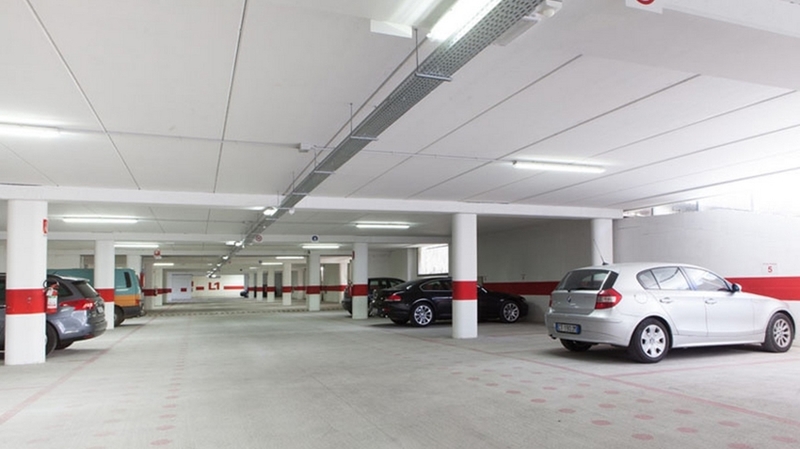 A private garage and a secure storage for mountain bikes will complete our offer. 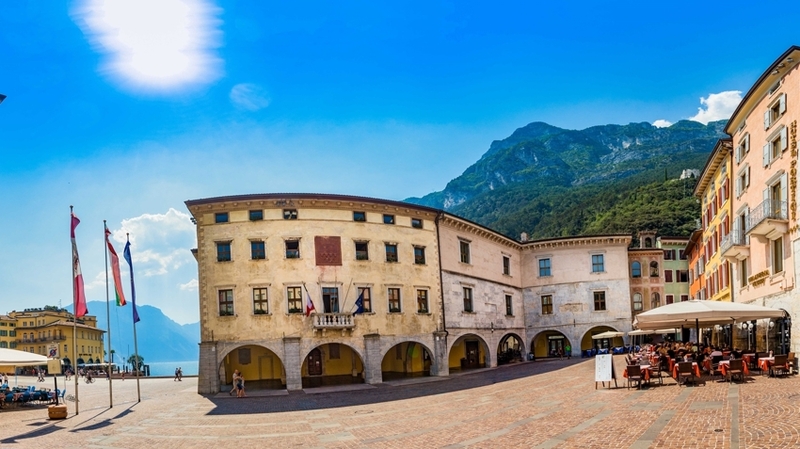 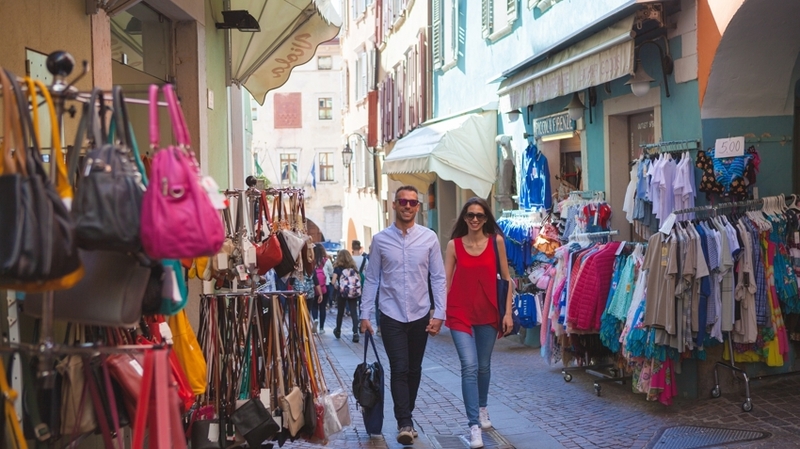 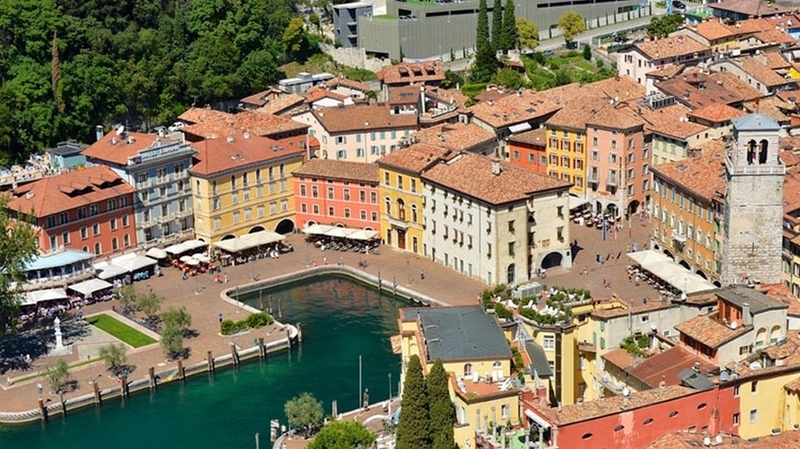 For our guests of Hotel Portici in Riva del Garda, we recommend a walk through the picturesque city centre and a visit of the magnificent beaches. 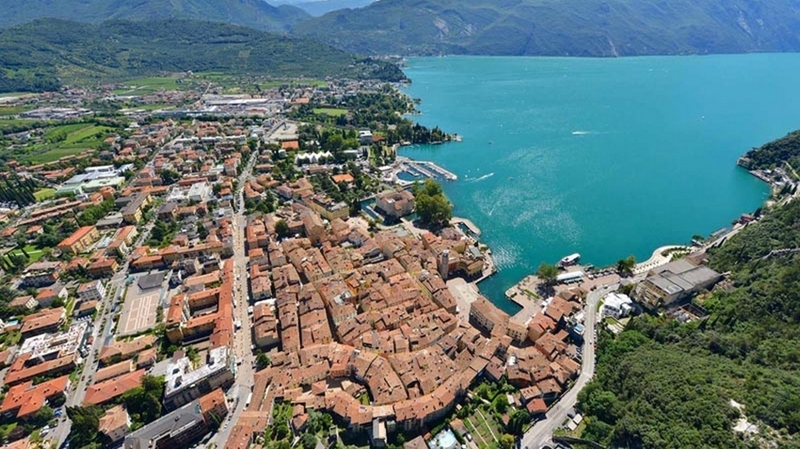 As well worth a visit are the localities in the surroundings, such as Torbole, Limone or Tremosine. 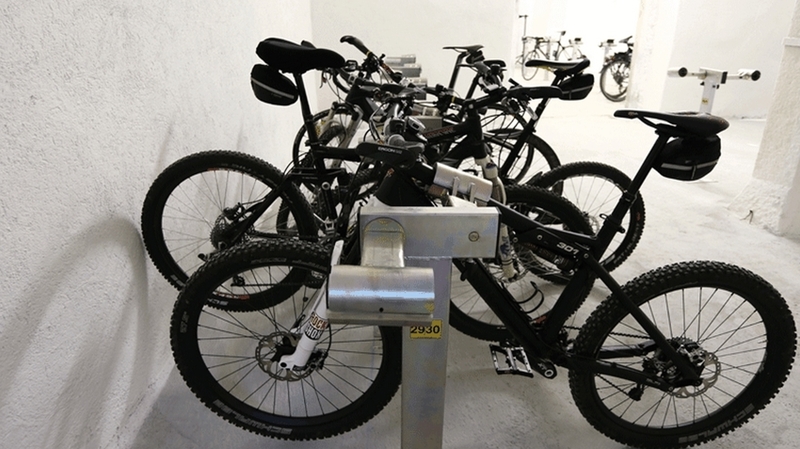 Bike fans will look forward to our bike lock service with 54 secure parking spaces, video surveillance and a small repair corner, only 100 m from the hotel. 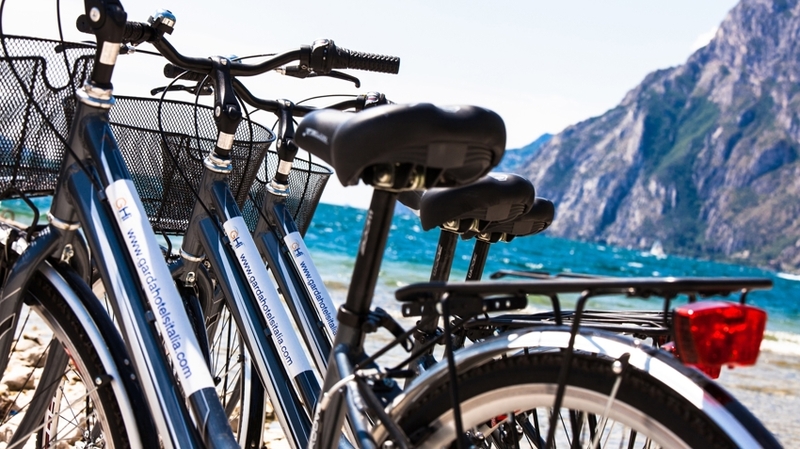 At the Carpentari bike shop, our guests will receive discounts on rental bikes and guided tours as well as other exclusive offers. 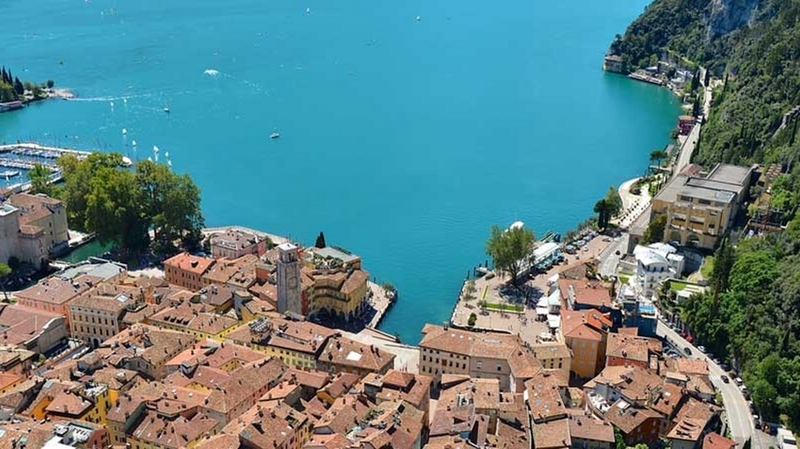 Directly from the harbour in front of our hotel, you can start a boat trip on Lake Garda.